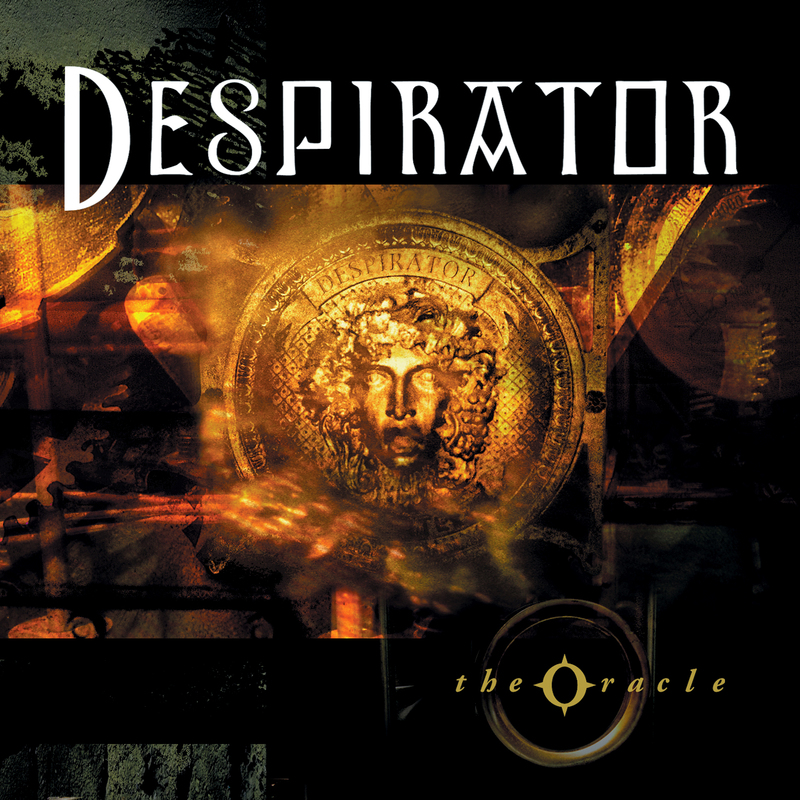 "THE ORACLE marks the debut for Despirator, a project of Renée Ilardi and Matt Collins... Traditional Qualities of the gothic world are here as far as instrumentation, but it is the melodious synth structures and programming along with well-crafted unobstructed female vocals that give this release its strength. The mood of THE ORACLE shifts gently from old world sounds to darkwave, ethereal-goth, the edge of pop... This is truly an original release that is worth checking out." 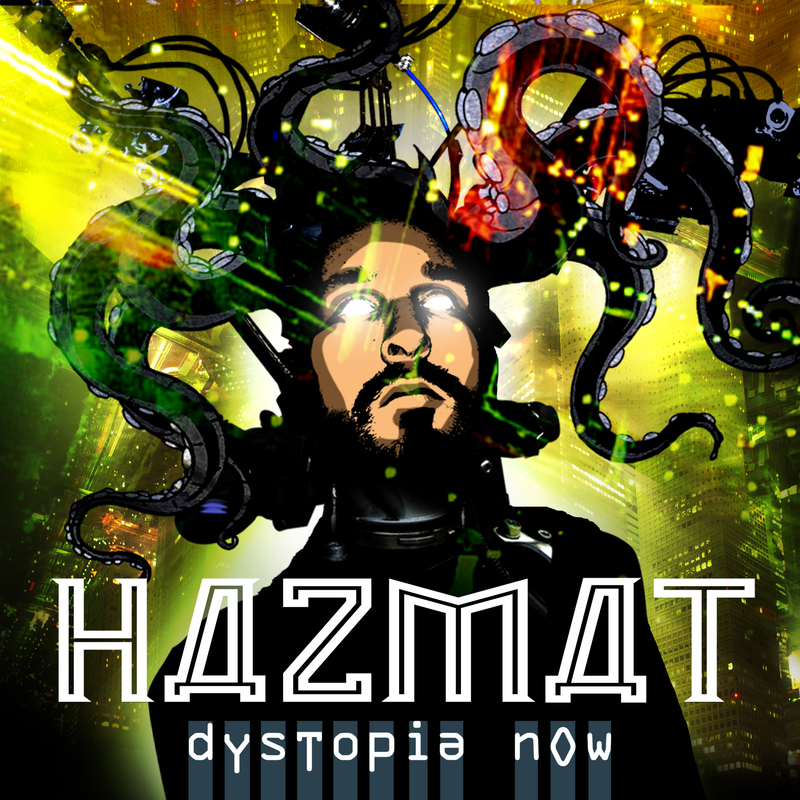 DYSTOPIA NOW - HAZMAT "Heavy, electronic-laced, guitar-driven industrial. 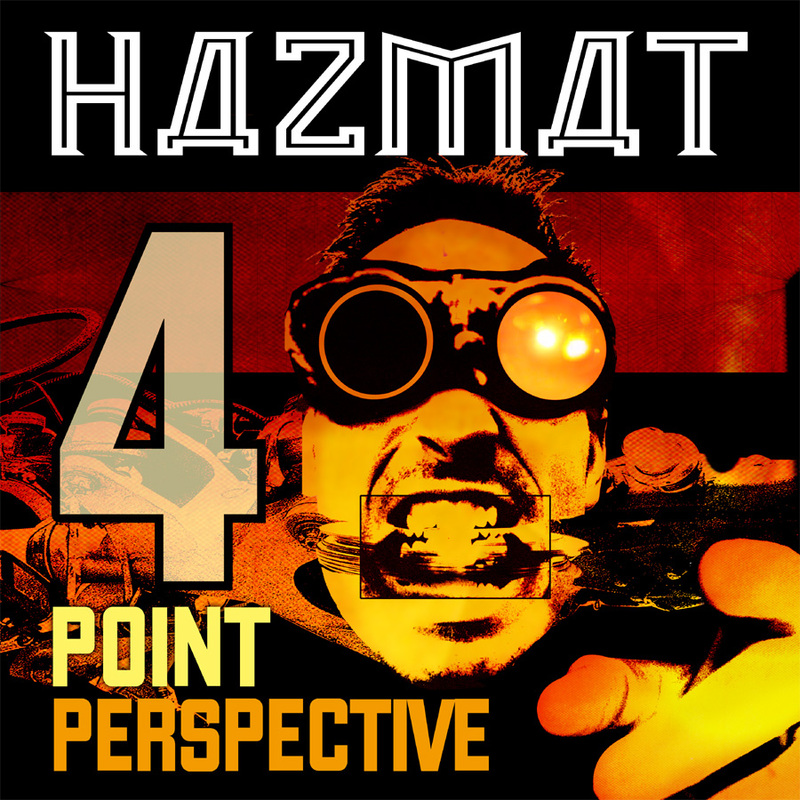 Aggressive and focused, this first album from Hazmat is a manifesto of machine rock." 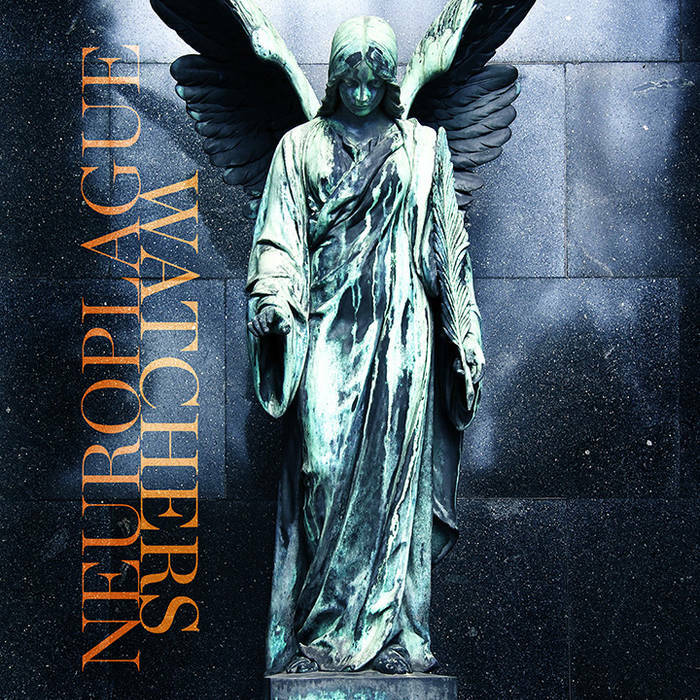 "Crunchy power chord driven industrial rock on the verge of metal... reminiscent of Ministry circa 'The Mind is a Terrible Thing to Taste' or White Zombie." THE INFERNAL DEVICE "8 out of 10"
On the 20-year anniversary of the release of THE ORACLE, the album has been re-issued and is now available as a digital download, as well as a physical CD. 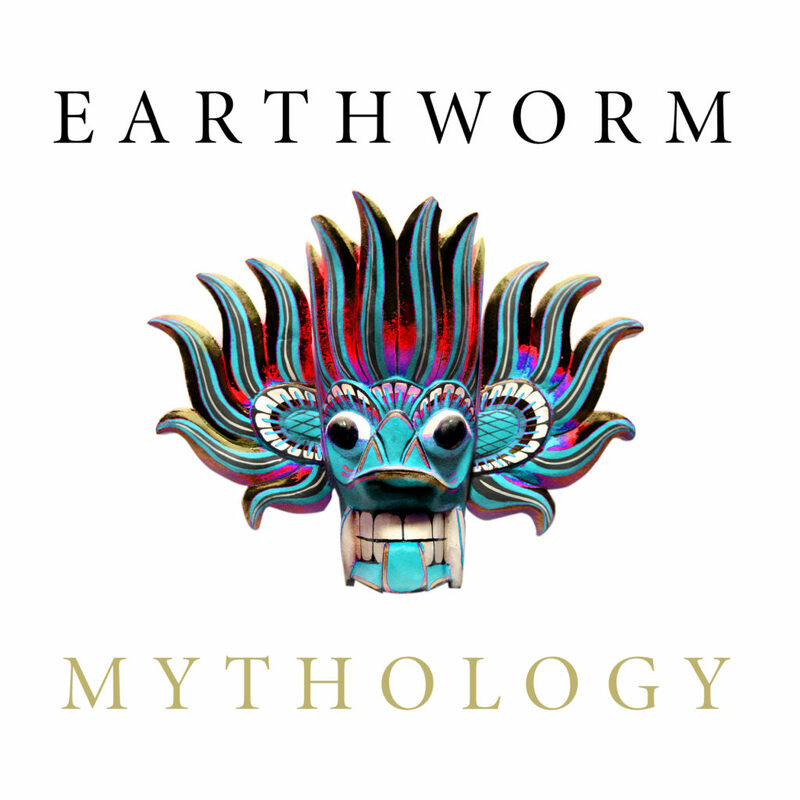 This is the first time this album has been available online from Primordial Music. 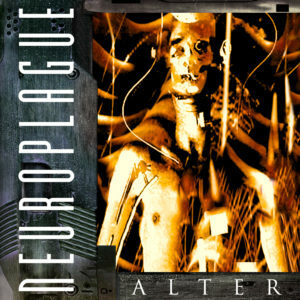 Originally released on CD in 1997, ALTER has never been available as a digital release, until now. 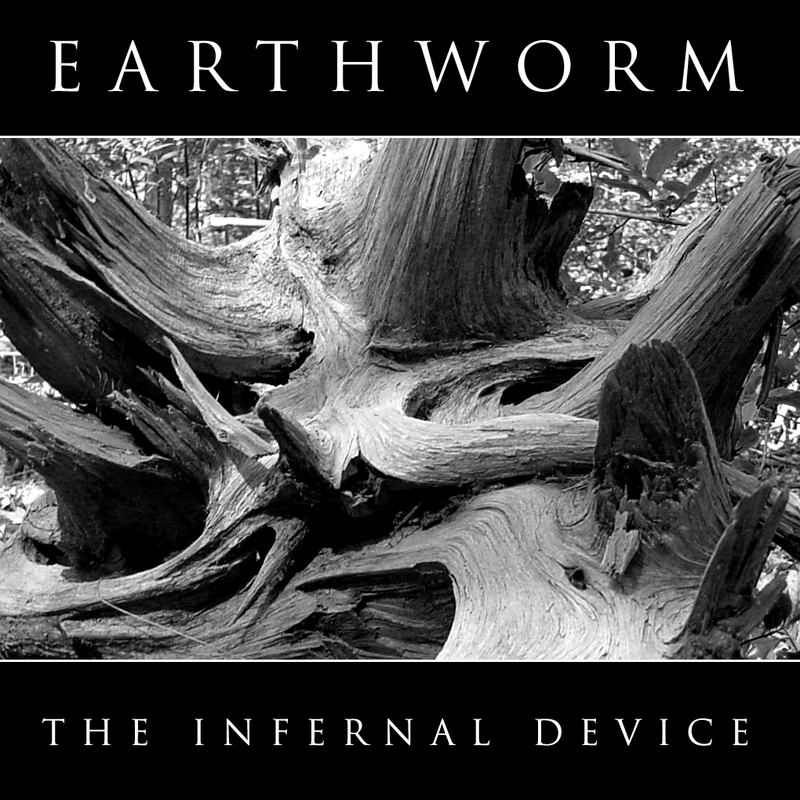 The first album from Primordial Music has been digitally remastered and is now available for download. WATCHERS is a new track EP from NYC industrial artists Neuroplague, now available as a digital release from Primordial Music. 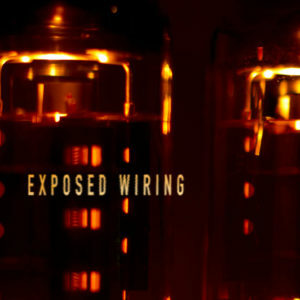 EXPOSED WIRING is ten classic old school industrial songs played on an acoustic guitar. 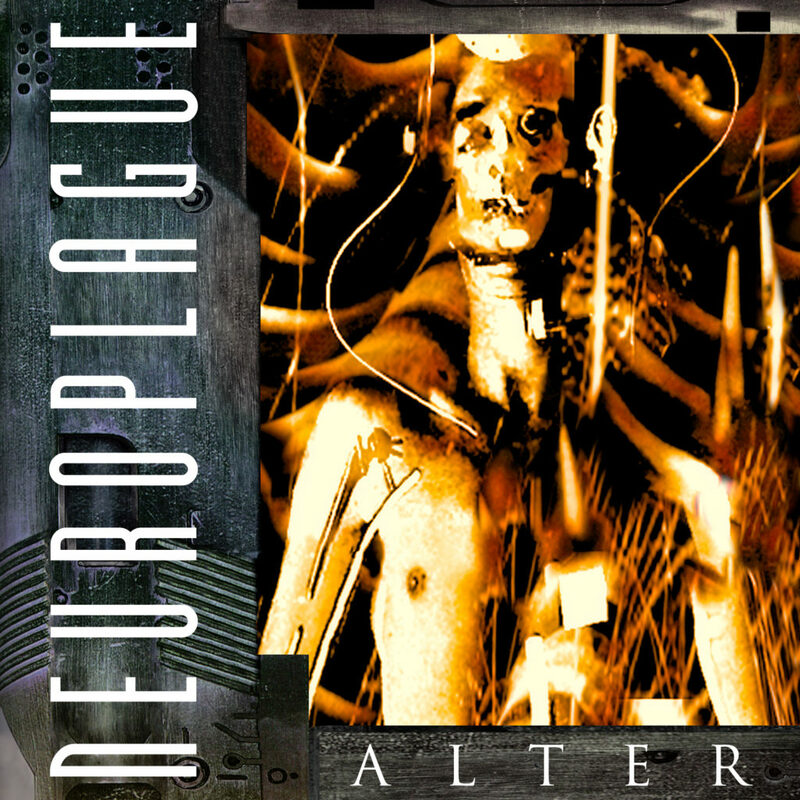 Songs originally released by Skinny Puppy, Lead Into Gold, Marilyn Manson, Nine Inch Nails, Terminal Sect, Ohgr, and Cyberactif are re-imagined as stripped-down versions. 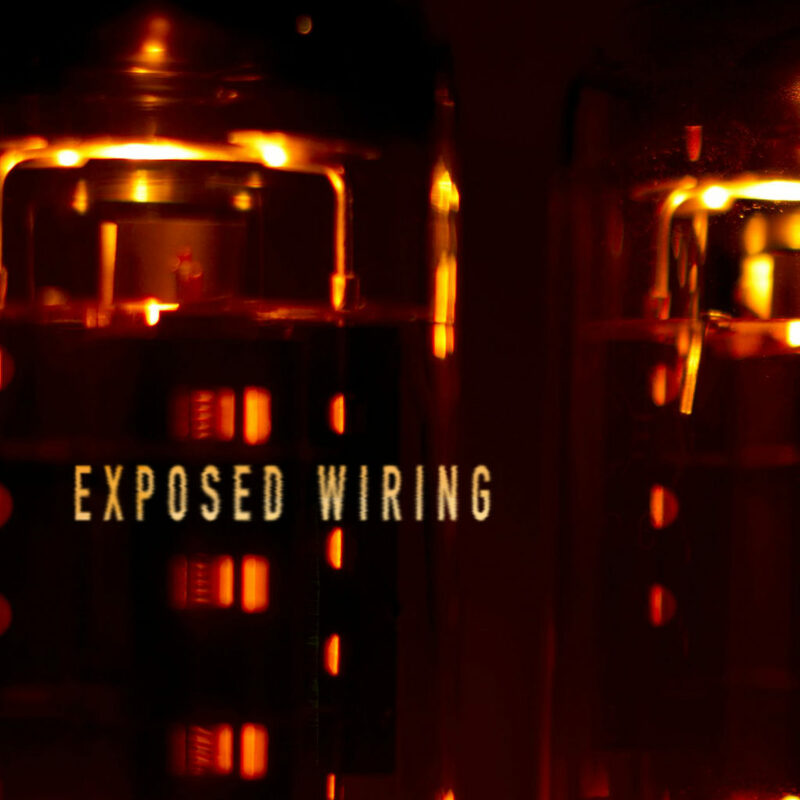 With only acoustic guitar and vocals, the tunes beneath the electronics and noise are revealed. SLAVEMOTOR is the first album from RAILGUN99. Download this to your infoGoggles before you take a ride on your anti-Grav Bike through Neo Tokyo. 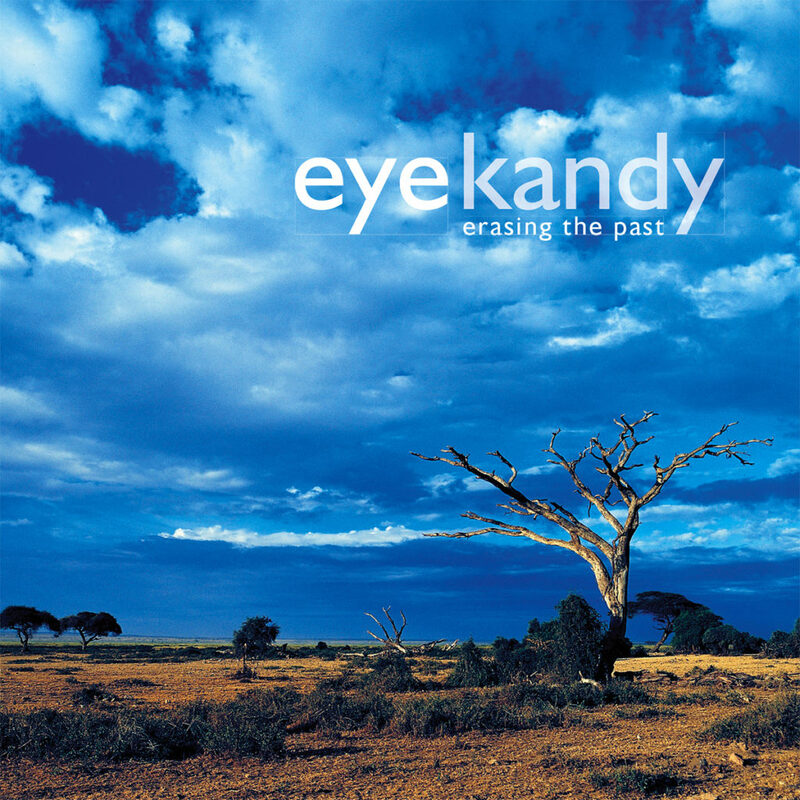 The soundtrack to a cyber war. Audio candy for androids. 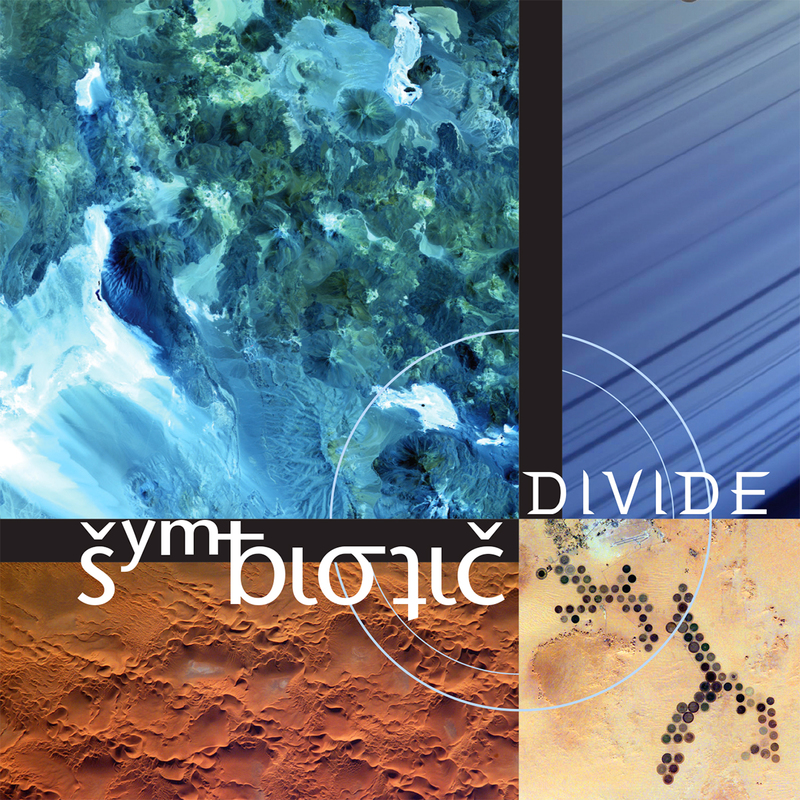 13 Retro-futuristic old school electo-industrial tracks available from Primordial Music. 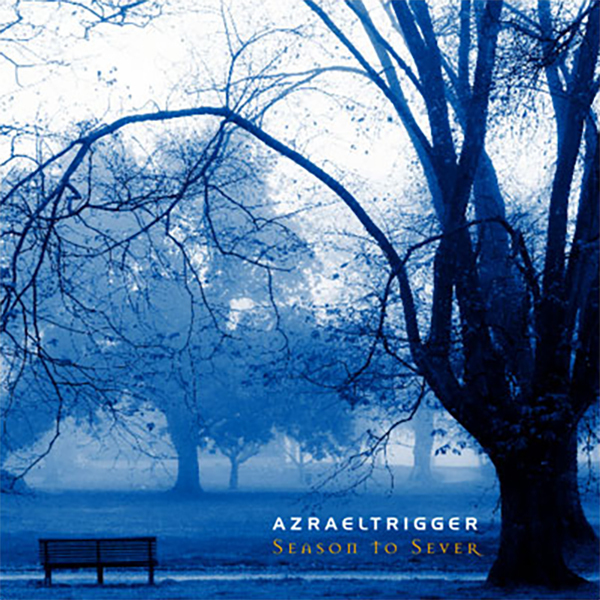 AZRAEL TRIGGER - SEASON TO SEVER "With this first release, Season to Sever, Gus Yoo has brought together half a dozen other artists to produce a solid effort. 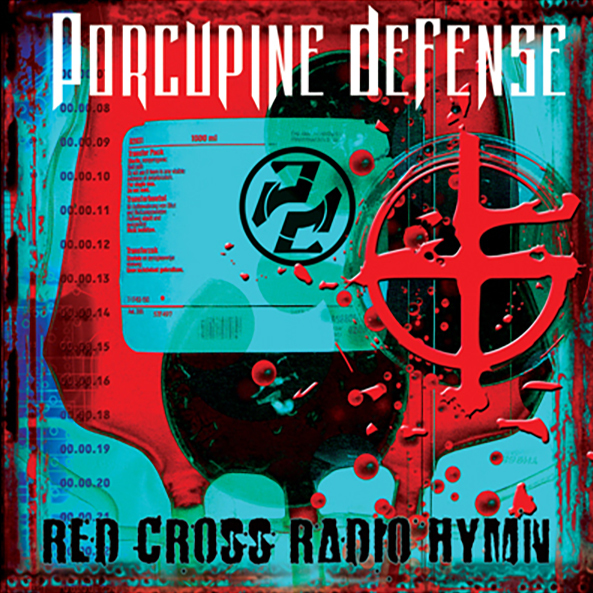 The album opens with the very infectious and energetic "Choke," which features harsh beats and hooks reminiscent of Front Line Assembly's work on Hard Wired, and is expertly topped with a healthy dose of aggressive vocals." 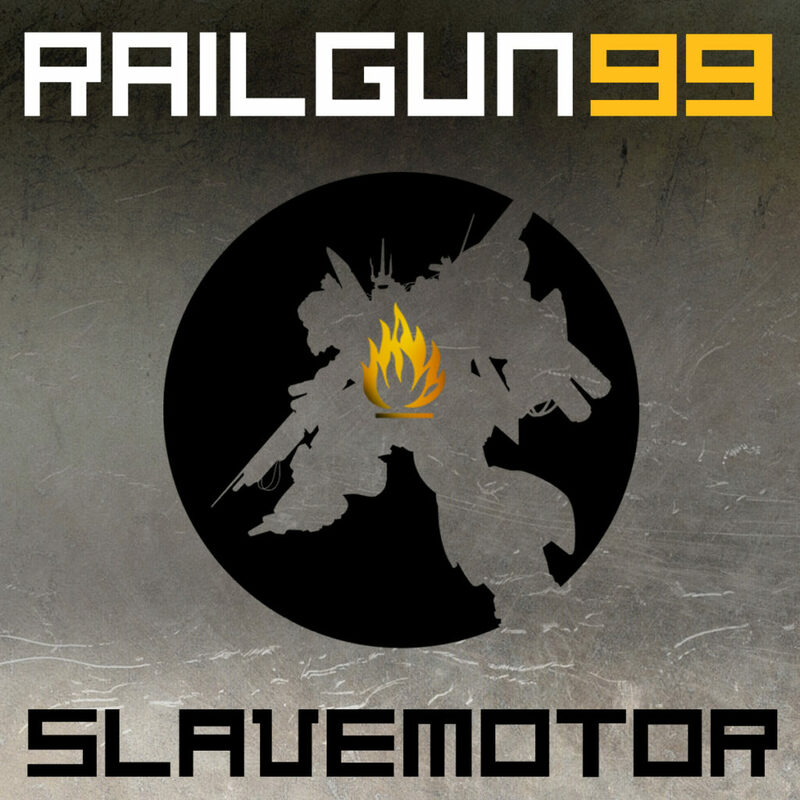 "This album offers pure industrial, with proper electro beats, and also some guitar. 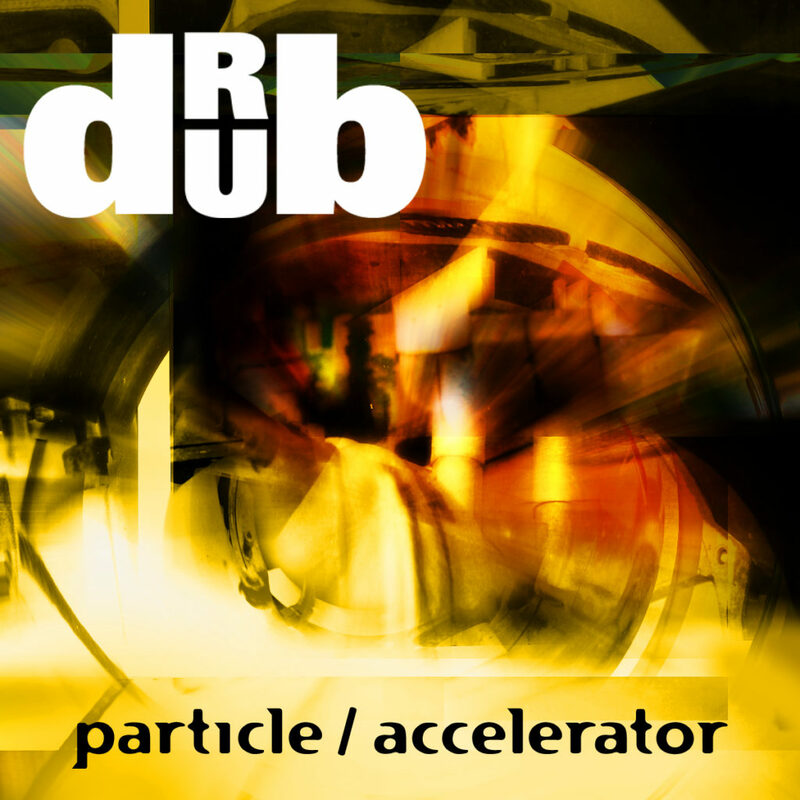 One can hear influences brought together: harsh EBM and trip hop, all appropriately formulated. Above all the songs have good production, beautifully aggressive and full of power. 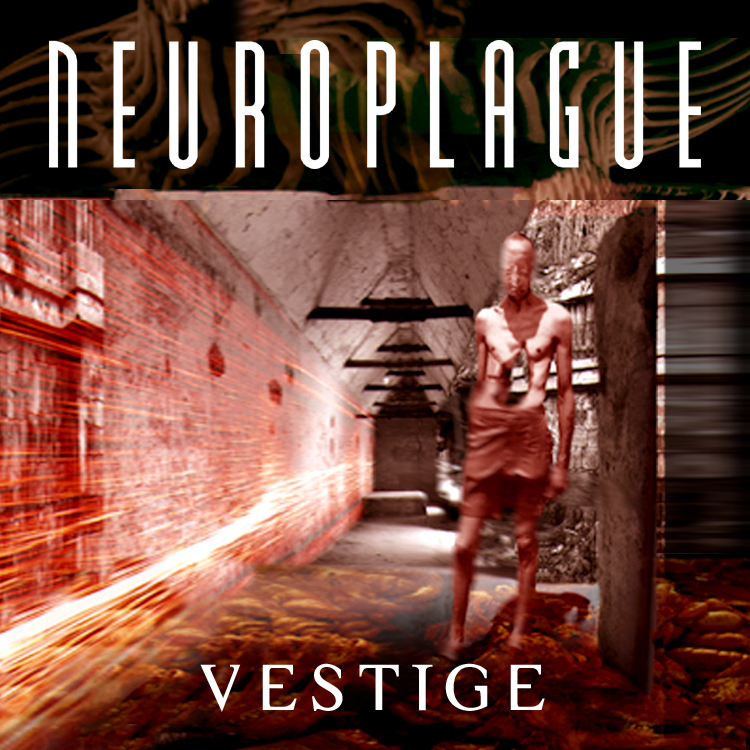 The album is reminiscent of some albums by Front Line Assembly. 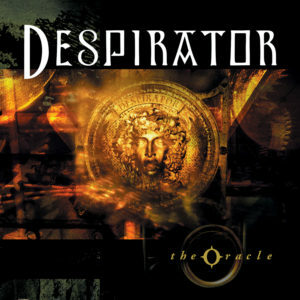 Overall, a mad album, with some guitar work that will please metal fans as well. 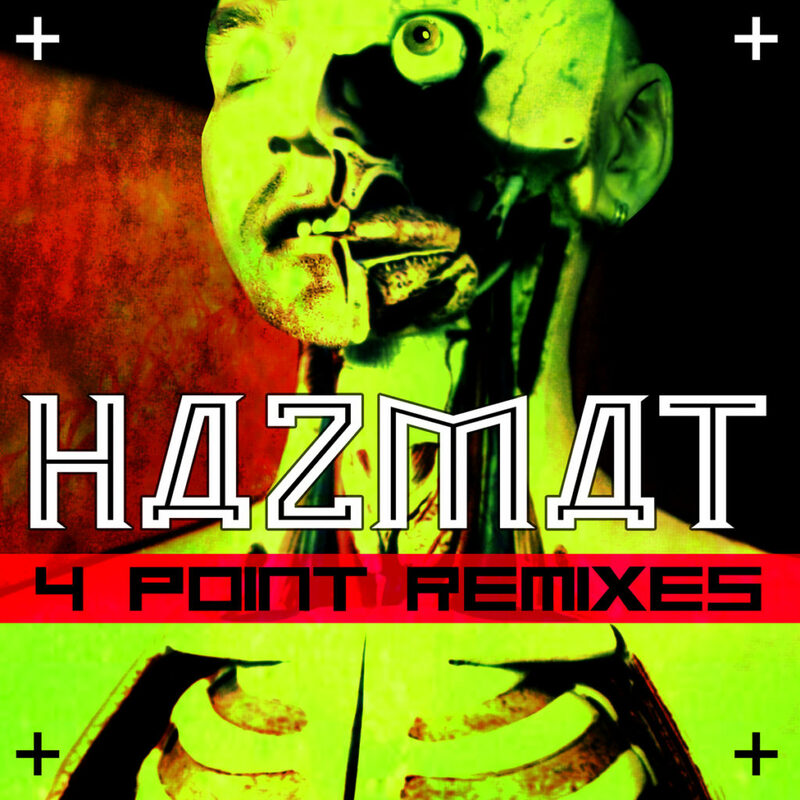 Included on this album are remixes by Life Cried, Terrorfakt and Hazmat." 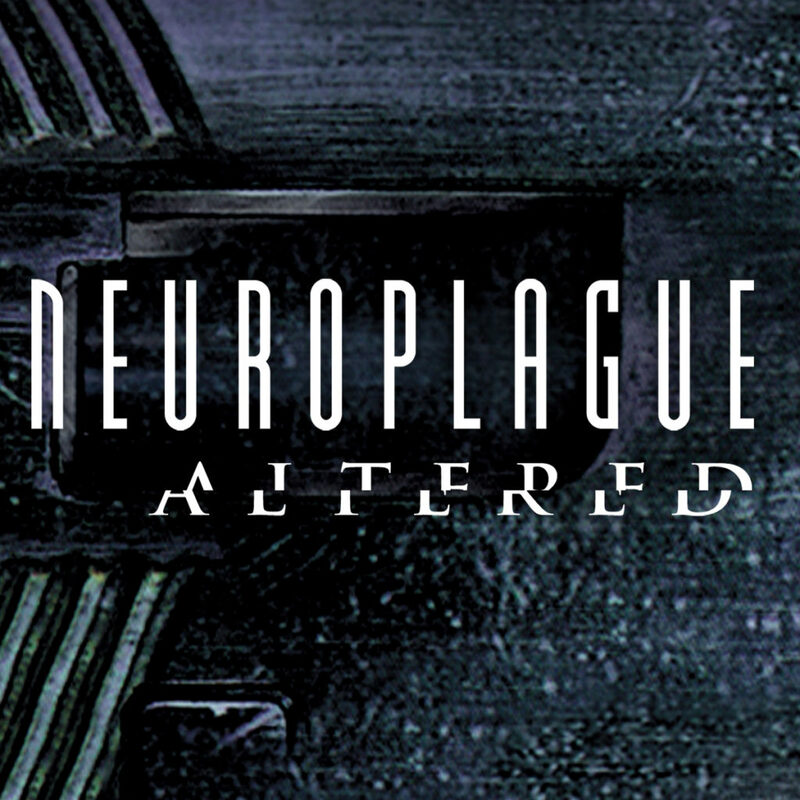 NEUROPLAGUE - ALTER "The absolute correct proportion of guitars meshing with driving percussion, whirling cyber noises and suitably appropriate samples to create the perfect cyber-industrial thrash sound. Even Front Line Assembly could learn a thing or two about utilizing the guitar as an instrument from this band after the debacle of the most recent album. Definitely check these guys out."